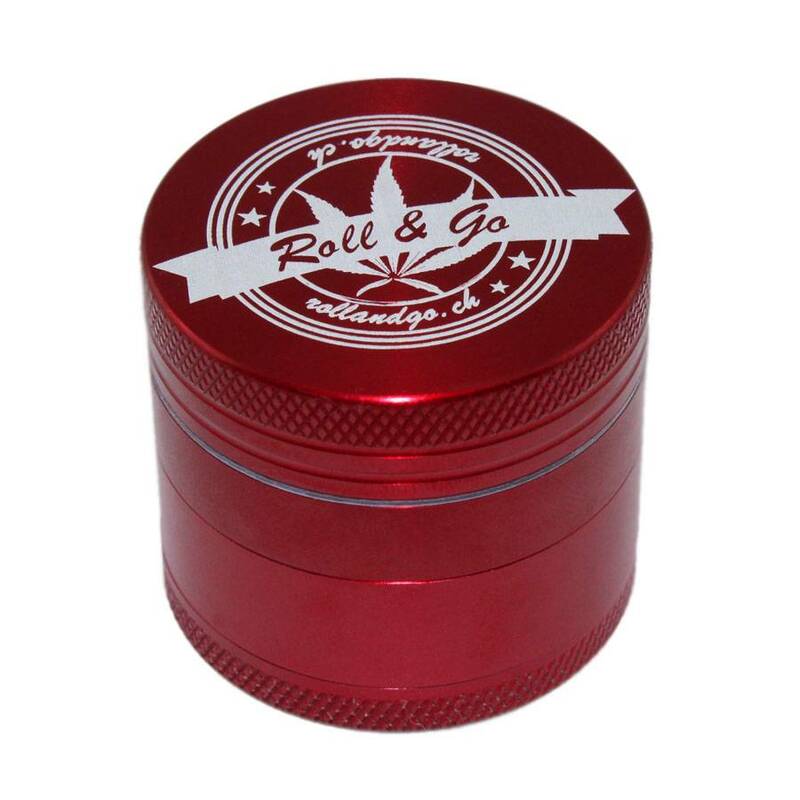 This precious grinder made of aluminium and CNC is fitting for you Roll & Go Compact Rolling Box and therefore a companion for every joint. 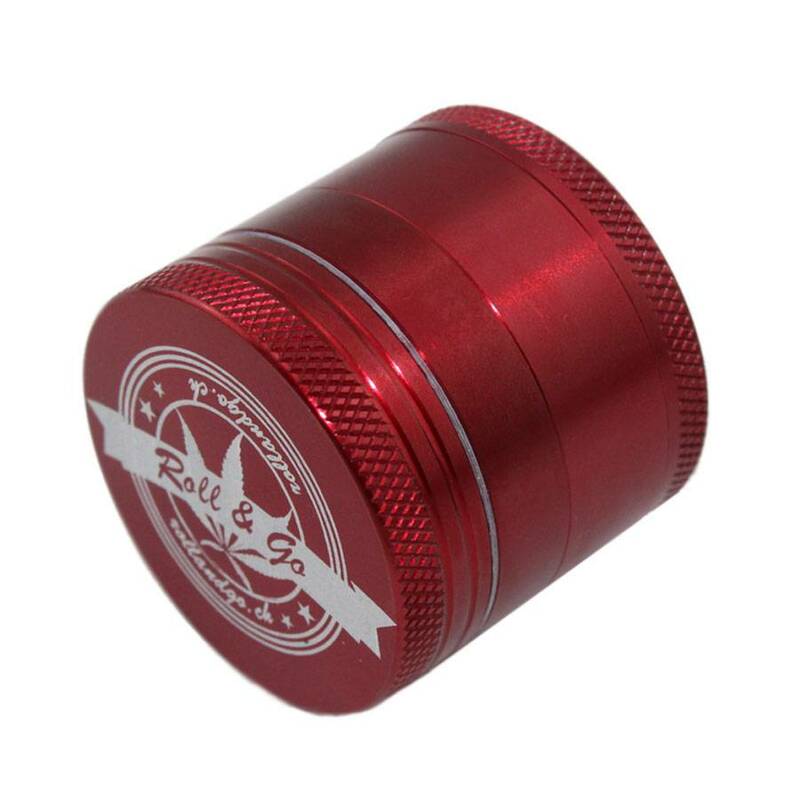 It fulfills the highest quality standards, as it is cleanly built with a magnetic lid and sharp blades. 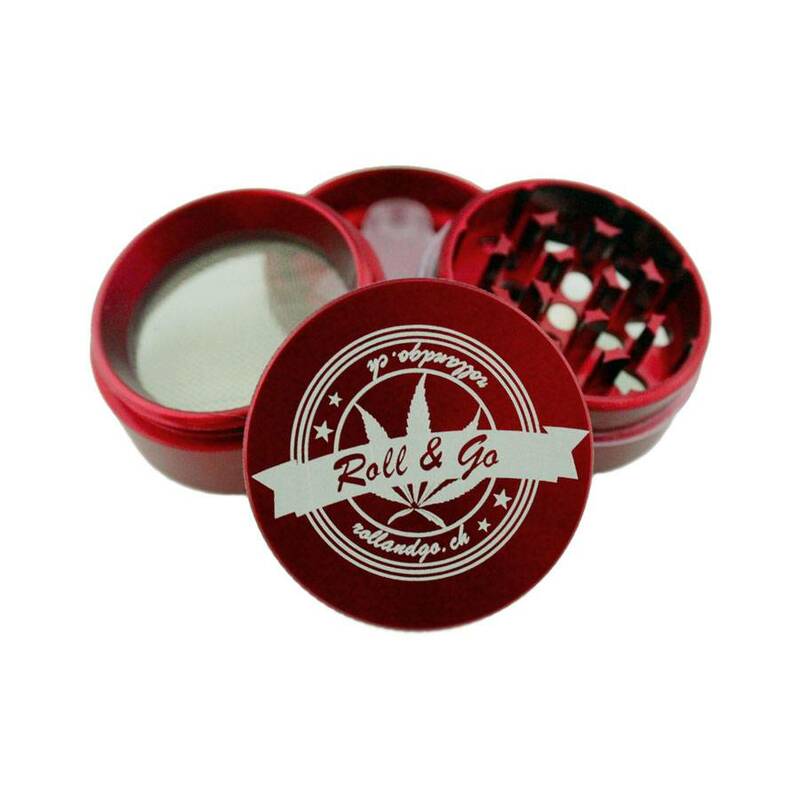 Krznar Compact Products is the company behind the trademark Roll & Go . 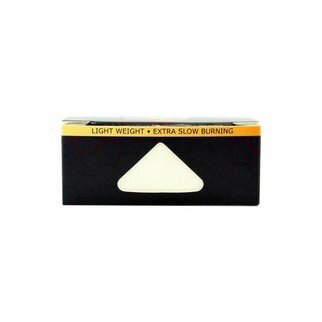 We are a team specialising in compact products with a good value for the market.